Web recommendation systems have become a popular means to improve the usability of web sites. 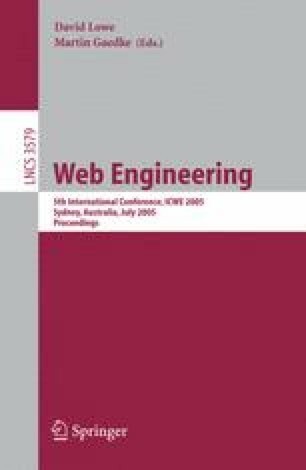 This paper describes the architecture of a rule-based recommendation system and presents its evaluation on two real-life applications. The architecture combines recommendations from different algorithms in a recommendation database and applies feedback-based machine learning to optimize the selection of the presented recommendations. The recommendations database also stores ontology graphs, which are used to semantically enrich the recommendations. We describe the general architecture of the system and the test setting, illustrate the application of several optimization approaches and present comparative results.